Description: The human being has several features that make him a wonderful creature:he has a complex anatomy and physiology; is able to communicate; is smart, imaginative, emotional… However, the most amazing feature may be the fact that each of us is a unique being resulting from a harmonious genetic and environmental interaction. Doctors treat patients, not illnesses. That is why what we learn from textbooks and in the classrooms is not exactly like what we find in the clinical practice. 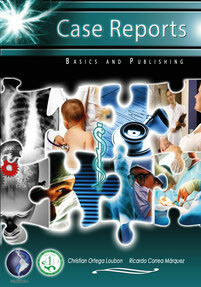 A sick patient does not necessarily show all symptoms and signs explained in the books. Thus, it becomes imperative to leave written case reports so that medical students can complement their book learning process with the patients we see day to day.